Sprint IMEI/ESN check - CLEAN, BLOCKED, FRAUD, STOLEN, UNPAID status checker. OR Login or Sign up to get more free checks. Selling the phone on Ebay, Craigslist or somewhere else? Attract more buyers - generate a report. Hide IMEI digits if needed. 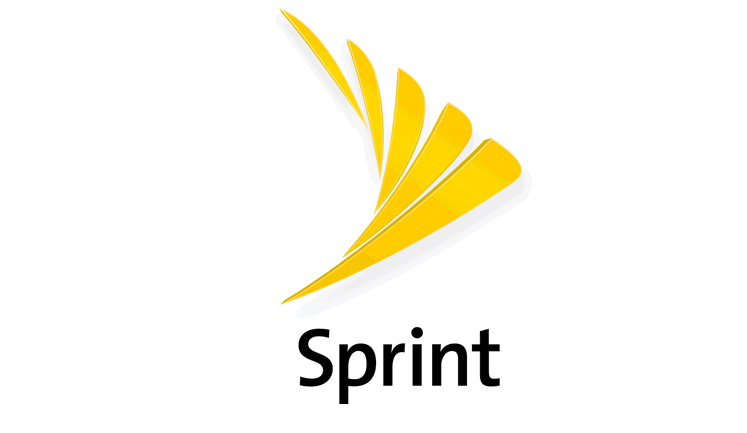 Use our free US Sprint carrier checker in order to verify the IMEI number of your Sprint device. All phones related to US Sprint network can be checked. Our Sprint IMEI check service will determine whether IMEI or ESN number is CLEAN/BLOCKED/LOST/STOLEN/UNPAID. Verify Sprint prepaid eligibility, make sure unpaid bills are not assotiated with your mobile device. Check Sprint FED (Financial Eligibility) and Sprint POC swap eligibility. Copyright © 2015 - 2016 imeipro.info. All Rights Reserved.